Saturday Varsity Baseball games vs. Knightstown have been cancelled. Our Thoughts and prayers are with Knightstown High School and their community. Tonight’s Freshman game versus Cathedral has been cancelled. Saturday JV game versus Tri-West has been cancelled. 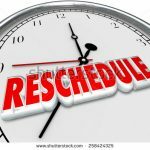 No decision yet has been made on the Knightstown Saturday Varsity DH as of yet. We will keep you posted. 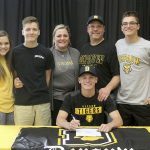 Multiple Teams · May 4 Congratulations Senior Zack Dafoe Signed to play Baseball at DePauw. Congratulations Lebanon Senior Zack Dafoe. Zack signed to attend and play Baseball next year at DePauw University. Way to go Zack! 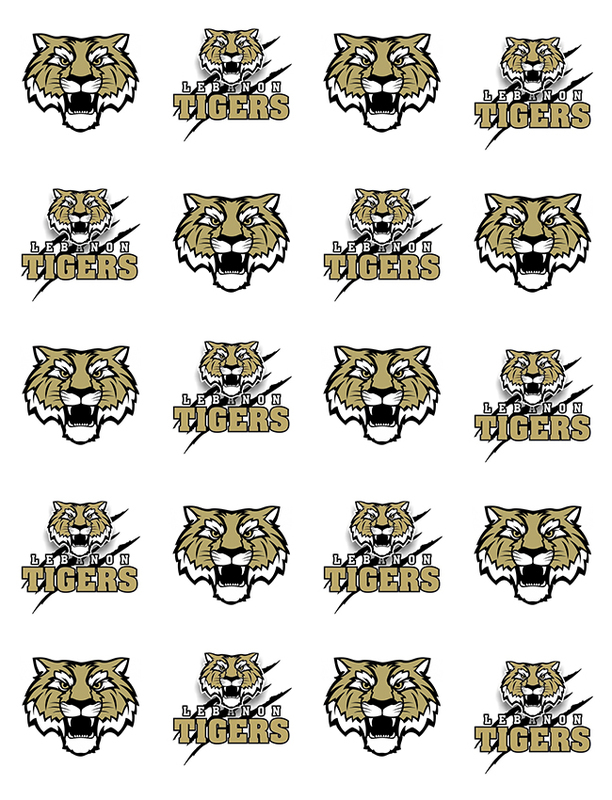 Multiple Teams · May 3 Wednesday, May 3rd Varsity and JV Baseball Start Time Changes! Due to poor weather Saturday JV Baseball game versus North Montgomery has been cancelled. Multiple Teams · Apr 28 Congratulations to David Nastav: Signed to play Baseball at Rose-Hulman! 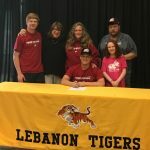 Congratulations to Lebanon Senior David Nastav who signed to attend and play Baseball next year at the Rose-Hulman University. Way to go David! Multiple Teams · Apr 28 Lebanon Baseball Game Versus Plainfield Back on for tonight. Start time 6 pm! Lebanon Baseball Game Versus Plainfield Back on for tonight. Start time 6 pm! 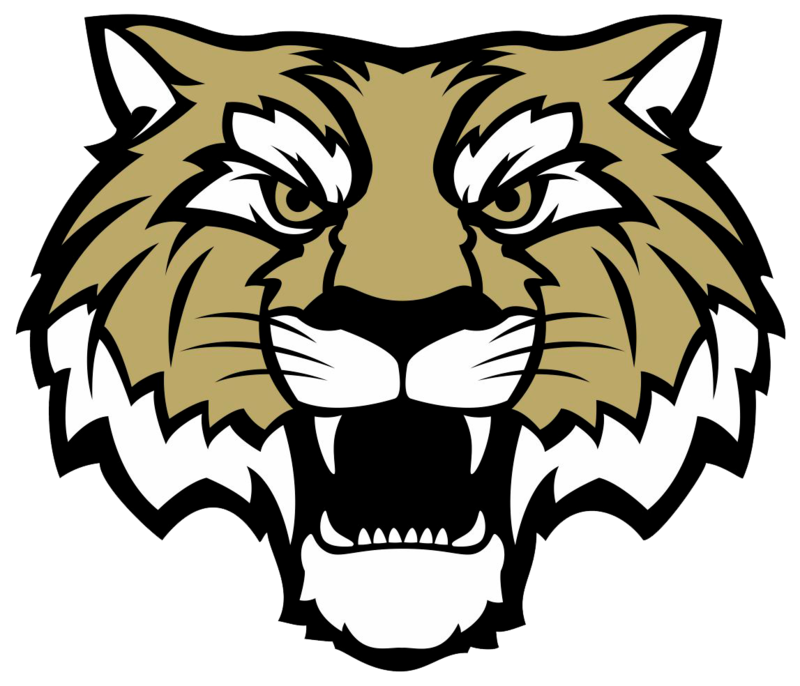 Multiple Teams · Apr 28 Lebanon Varsity Baseball game versus Plainfield Cancelled for tonight! Lebanon Varsity Baseball game versus Plainfield Cancelled for tonight due to weather conditions.